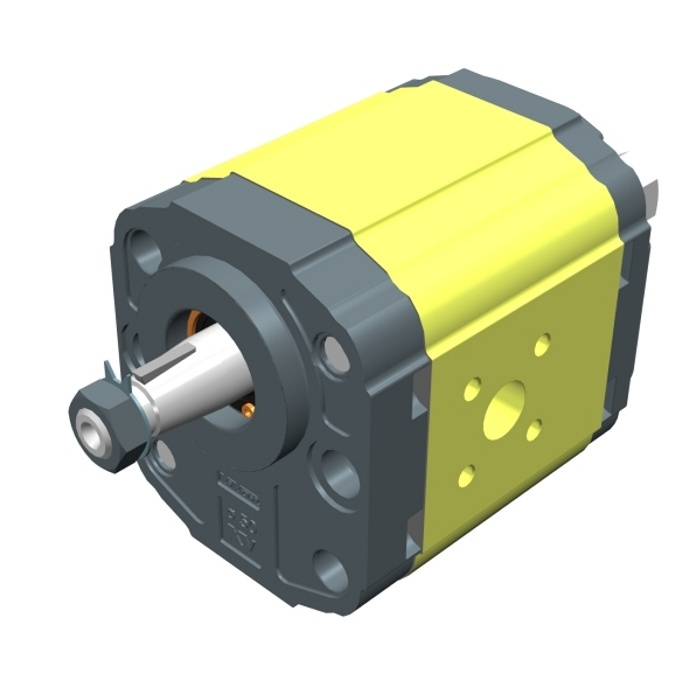 Unidirectional hydraulic motor in aluminium and with external gears. It is a component of group 2 and of type HY, according to our product classification for the application of screws. 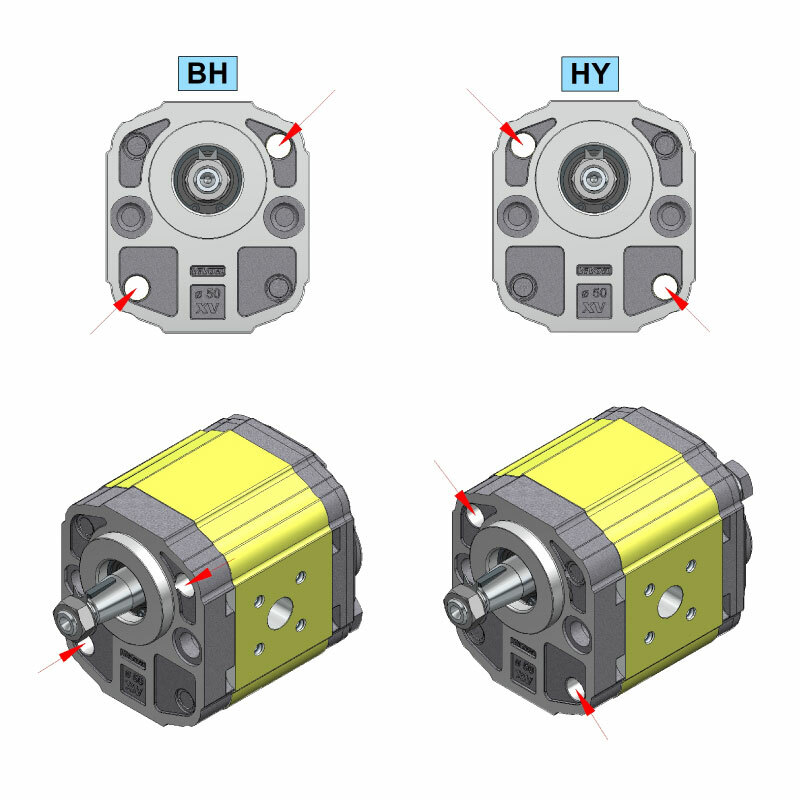 In the following/adjacent figure, you will find a diagram showing where the empty holes for the fixing screws are located on HY models. The flange of this model has a diameter of 50 mm. The rotation verse of the motor is clockwise or counterclockwise and you can reverse it without having to add any components* to optimize storage space and adapt the product to your needs. Please refer to page 24 of this catalogue for instructions on changing the rotation verse. This model is also available with cast iron flange. In the following tables you will find the most common versions of this product in STEP format. For other configurations please contact our technical office. 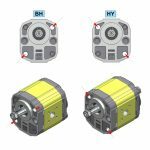 Do you have any questions or need more information on the type of accessory to apply to your Vivoil pump, motor or flow divider? For any question or request please write or call us.